Reduce Waste. Increase Production. Reduce Cost. We never use seconds or roll remnants in our operations. We monitor and control all the variables in the process. 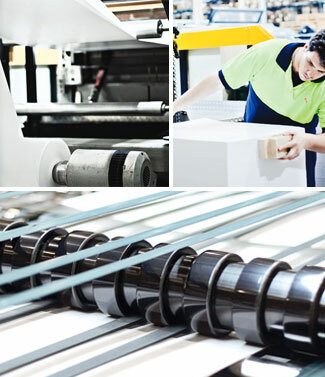 We stock a variety of products in each of the sheeter operations. 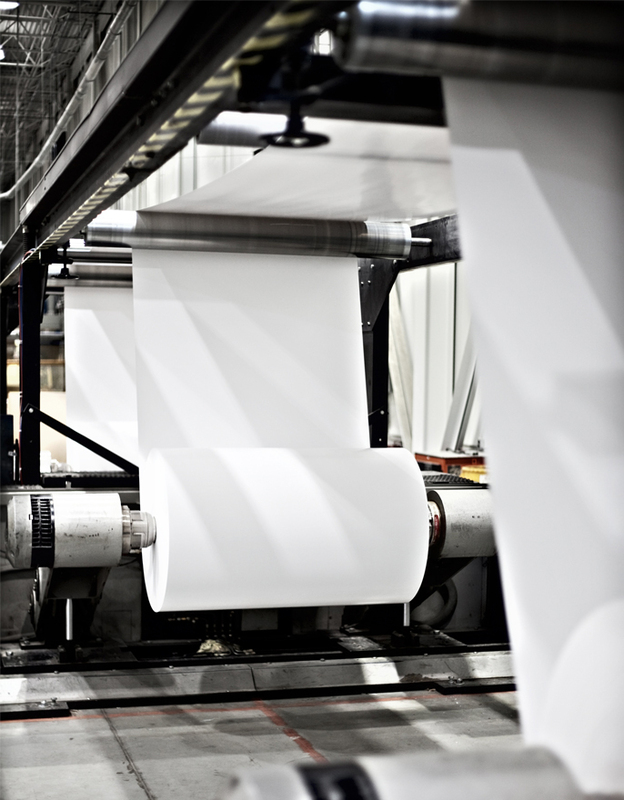 Our sheeting facility provides outstanding service! These offer increased efficiency to your operation. Our equipment replicates mill quality. Our 10 Point Quality Check is performed on every order. This represents approximate savings. The optimal roll width is necessary to calculate accurately. What Can Custom Sheeting Do For You? Download our Custom Sheeting brochure to learn more about the benefits of converting to a custom sized sheet. Contact your Spicers Sales Consultant for more information or to request a copy of our custom converting wheel. we are the single largest converting network in North America.